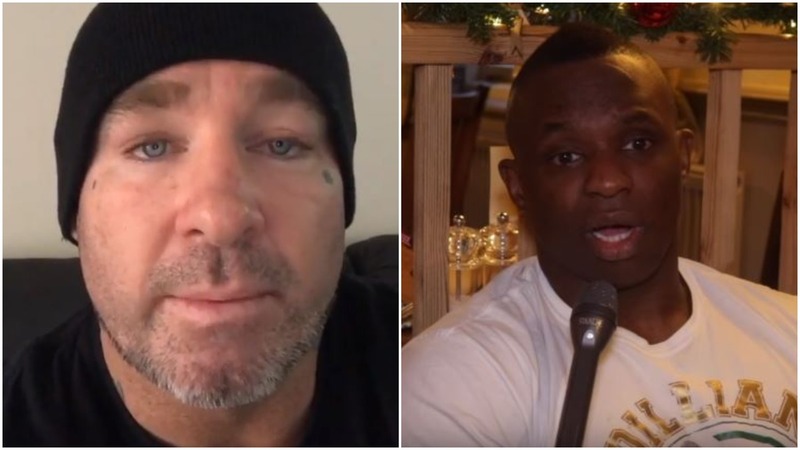 The Dillian Whyte vs Lucas Browne has been formally confirmed today after months of bitter abuse between the two heavyweights on social media. Doubts occurred about the fight happening earlier in the week after Englishman Whyte claimed that Browne was pricing himself out of a deal, but not the case. On the 24th of March at the O2 Arena the heavyweights will fight for the WBC Silver title in a fight that should promise fireworks for as long as it goes. Two big hitters who really only know how to fight one way, coming forward and throwing big bombs, will create for surely a guaranteed stoppage inside the distance. The two genuinely seem to hate one another, which doesn’t happen too often. Hold onto your seat belts in this one because someone is getting knocked out inside the distance, I’d be amazed if they didn’t.